Substance use disorders cover a wide range of behaviors and use patterns. 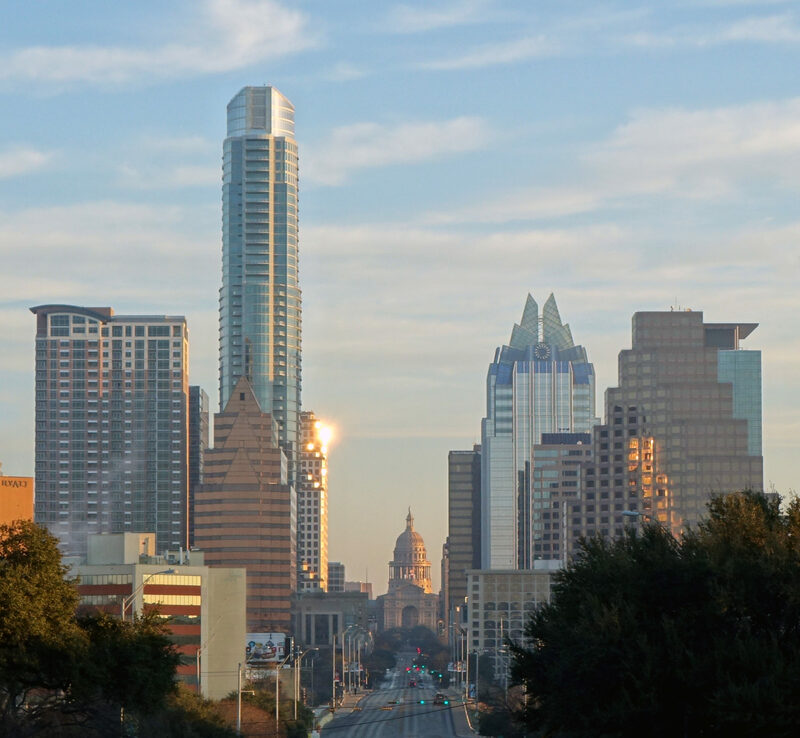 To help with these issues we provide addiction and anger management services in Austin in the form of counseling and classes.We are not a one size fits all counseling center and we understand that individuals present with a wide array of problem behaviors and patterns. Our first task is to see, realistically, what those issues are and if and how, they impact your life. Next, we look for strategies and motivation for changes should change be called for. Sometimes it’s as simple as some education. Sometimes other levels of care are called for. It’s important to understand we don’t dictate what you should do, we problem solve together. In this work people learn to identify and respond to difficult and frustrating situations and moods. This class is appropriate for men. We also provide individual anger management for both men and women. Counseling involves working with life skills, insight orientation, change strategies, grief process and any number of distressing aspects of our lives. Counseling is useful for people who are essentially reasonably well put together (although you may not feel that way) and working through short, or long lasting, behavioral and emotional issues. It is not helpful in more serious mental illness such as schizophrenia, active Bi-polar disorder, malignant narcissistic personality disorders etc. Coaching is more of a motivational effort aimed at clarifying goals and strategizing paths to those goals along with managing impediments that arise along the way. Bill Bruzy, MHS, LCDC and Mark Spacht, BS, LCDC are available for substance abuse diagnostic evaluation and testimony in family law and criminal law cases. Quitting smoking and nicotine products is not as hard as we often hear. What it is, is tricky. Entering the effort at the right angle is helpful. Most often we try to make the change with force of will rather than skillful means. We have a different approach.